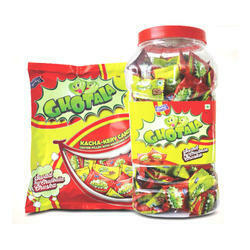 Offering you a complete choice of products which include ghotala candy, khatte aam poly candy, strawberry candy, tamarind jar candy, darling mango candy and nimbu ras candy. Ghotala Candy is kaccha Kerry but the center is filled with Anardana powder, this candy is sure to give you wonders you would love to enjoy. We are one of the leading manufcaturers & exporters of Khatte Aam Poly. 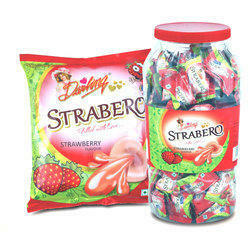 We are one of the leading manufcaturers & exporters of Strawberry Candy. 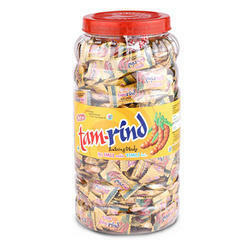 We are one of the leading manufcaturers & exporters of Tamarind Jar Candy. 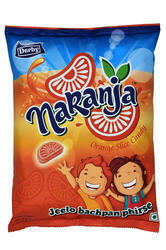 We are one of the leading manufcaturers & exporters of Darling Mango Candy. 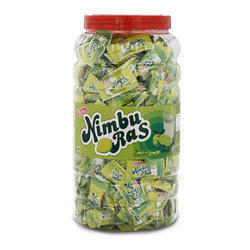 We are one of the leading manufcaturers & exporters of Nimbu Ras Candy. 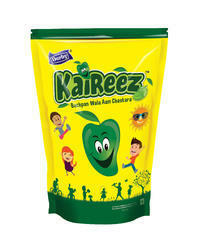 We are one of the leading manufcaturers & exporters of Darling Litchi Candy. 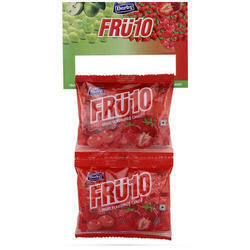 We are one of the leading manufcaturers & exporters of Fru10 Strawberry Candy. 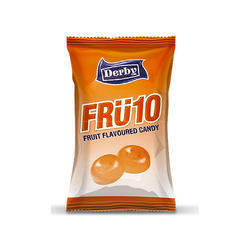 We are one of the leading manufcaturers & exporters of Fru10 Orange Candy. 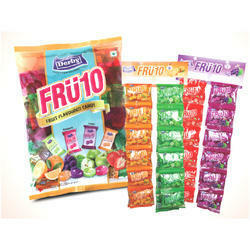 We are one of the leading manufcaturers & exporters of Fru10 Flavored Candy. 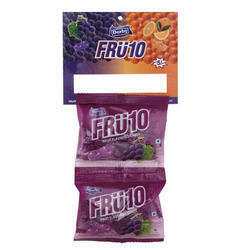 We are one of the leading manufcaturers & exporters of Fru10 Blackcurrant Candy. Looking for Fruit Candy ?